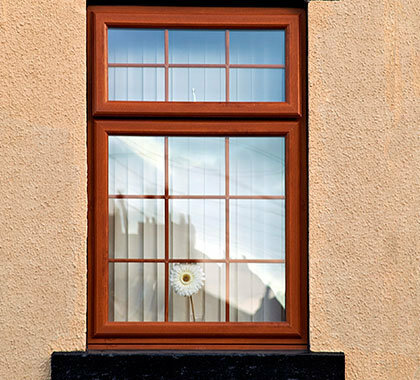 Standard & Astragal Georgian style replacement windows offer truly authentic looks with all the benefits of modern technology. 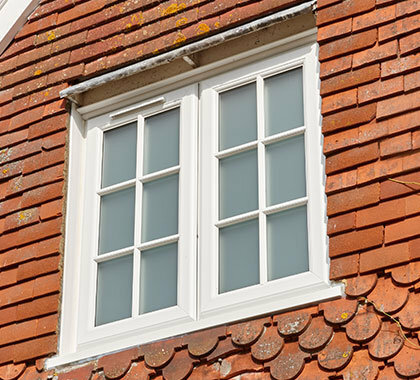 Beautifully crafted replacement Georgian style windows come with exciting choices. Not least, the opportunity to choose from an almost limitless range of colours, profiles, textures and styles for the look you want. This style is manufactured with an internal bar to give the effect (at a distance) of separate sealed units. 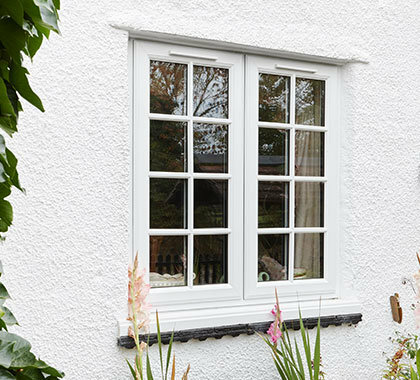 This popular feature is always in demand as it combines stylish traditional looks, with an easy to clean, low maintenance finish. 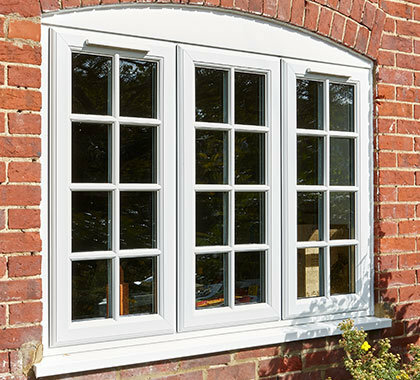 This design incorporates spacer bars between the glass with the bars being raised from the glass to give the window an authentic Georgian look, This is an extremely popular choice, particularly with owners of older-style properties.